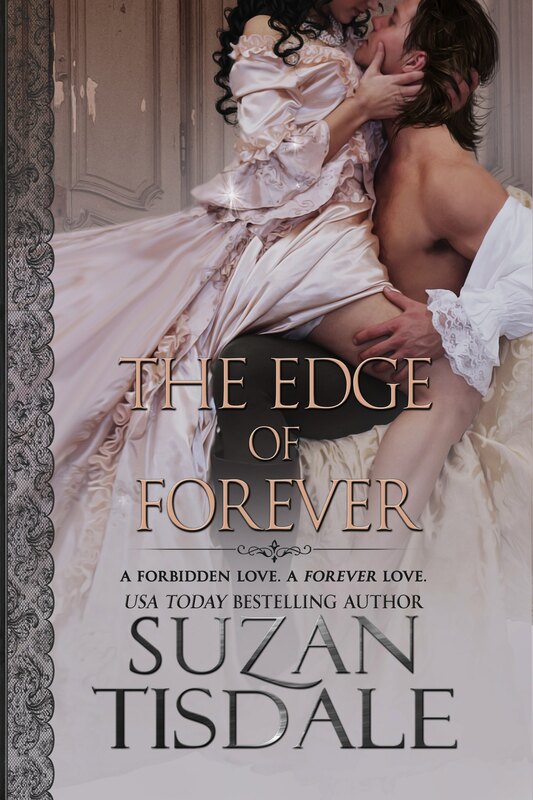 The Edge of Forever will be available at iBooks, Nook, Kobo, and Kindle in digital format. Not all of the pre-order links are live yet. I’ll post them as soon as they are available. I will also be releasing it in paperback and hardcover formats! I’m currently searching for just the right female voice to narrate this novel for audiobook. The Edge of Forever will be live on December 16, 2016 at all major ebook retailers. I do believe my cover artist (Dar Albert with Wicked Smart Designs) blew this one out of the park!! I absolutely love this cover! 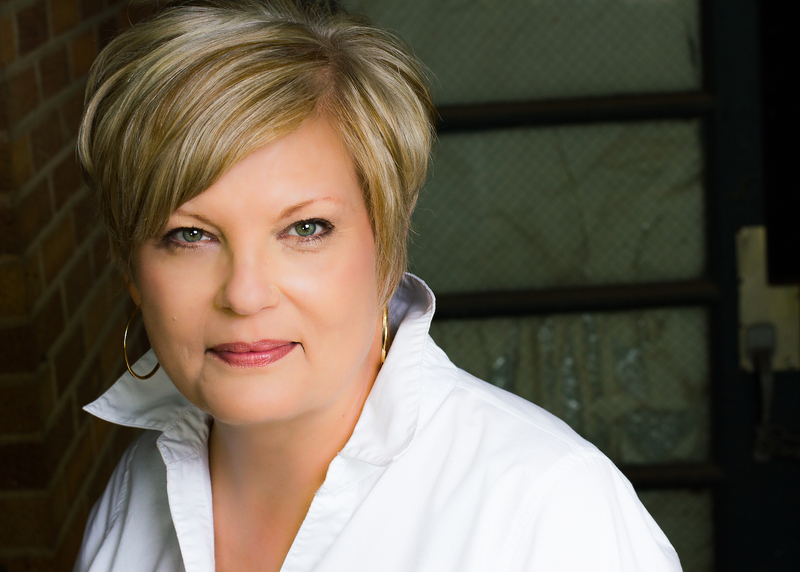 So many awesome authors have joined together to give away lots of FREE Audiobooks! Now through December 15th. 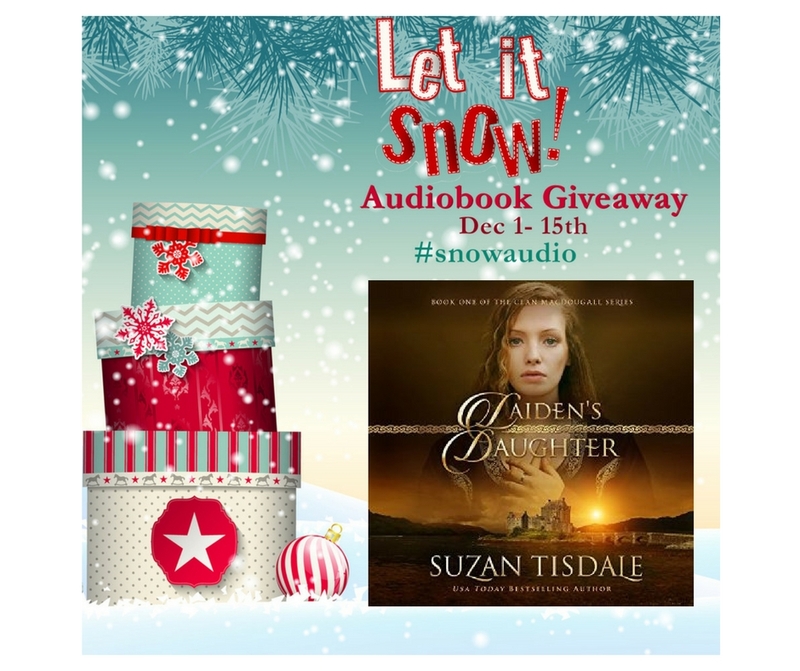 Just look for the hashtag #snowaudio on Facebook and/or Twitter to see how you can win! I’m giving away FREE 2 copies each of Laiden’s Daughter, Findley’s Lass, and Wee William’s Woman from my Clan MacDougall Series. It’s easy to enter and you have lots of chances. Go to Facebook or Twitter and look for the hashtag #snowaudio and follow directions there. I’m giving away FREE copies of Laiden’s Daughter, Findley’s Lass, and Wee William’s Woman from my Clan MacDougall Series. 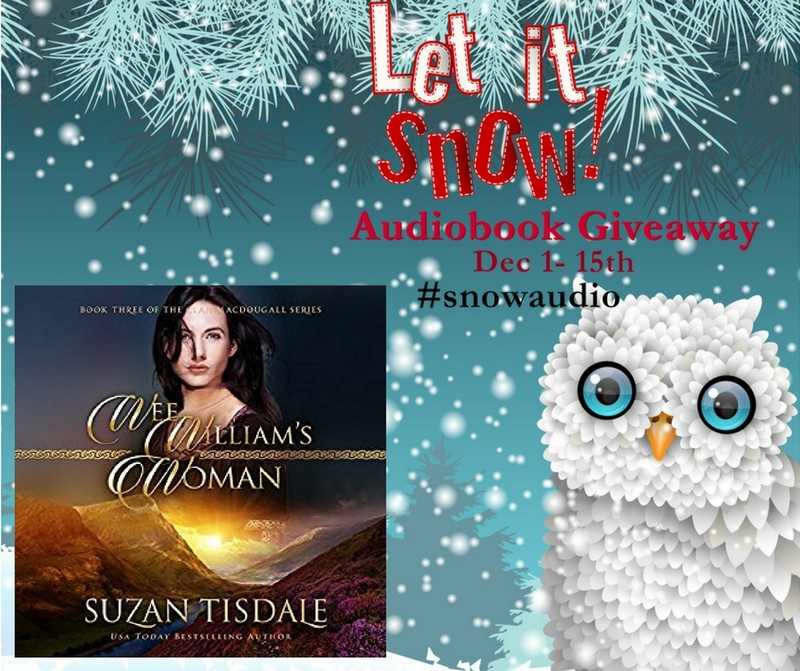 It’s easy to enter and you have lots of chances to win lots of different audio books!